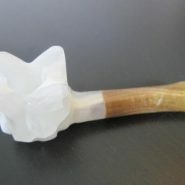 Home > Shop > Amazing large colorful onyx stone smoking pipe. 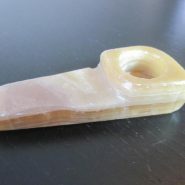 Amazing large colorful onyx stone smoking pipe. New Amazing handmade colorful black and clear white onyx stone smoking weed pipe 3.5" long. 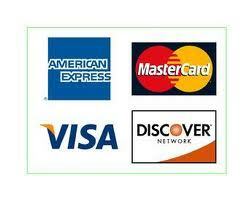 with free shipping within the US and free gift. This amazing handmade stone smoking pipe made with mix of black and clear white colors and very heavy duty stone pipes made mix in order to let the stone be stronger and better to smoke even 10 times in a raw without cleaning the pipe every 2 to 3 times in other words quality way to enjoy your smoking every day of the week and also every hour if needed. i always like the mixing part of it like other people like different stuff same as with stone smoking pipes . Do your self a good thing and get your smoking experience going.